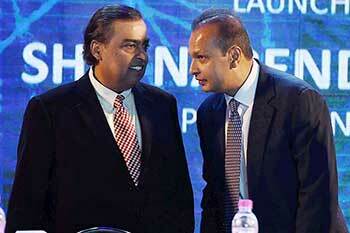 Shares of Reliance Communications spurted 10% on Tuesday after brotherhood saved company. The court has imposed a fine of Rs1cr on the three RCom entities, as per media reports. Lenders have agreed to not sell their pledged shares in the group till September. RCom's stock fell below its face value of Rs5 in Wednesdays trade. ADAG stocks climbed in afternoon trade on Friday.